A specialization in the medical field, orthotics is the design, manufacture and application of externally applied devices called orthoses that control body alignment, correct or accommodate deformities, or protect and support injuries. 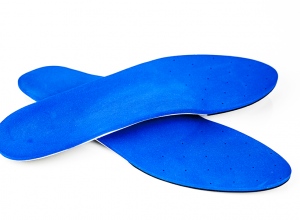 Orthotics uses a combination of knowledge from several fields, including pathophysiology, biomechanics, and engineering, as well as anatomy and physiology. Orthotists will typically recommend an orthosis for the following reasons: to guide, control, limit or immobilize a body part (usually an extremity or joint); to assist in controlled body movement; to reduce weight bearing forces; to restrict movement in a certain direction; to aid in rehabilitation after an injury; to stabilize gait; and to correct the function of a given body part to aid in healing and reduce pain. Typical foot ailments that can benefit from orthoses include plantar fasciitis, bunions, gait problems, ligament tears and sports injuries. 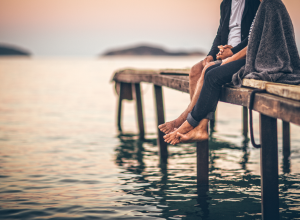 Pedorthists are clinicians who can prescribe and recommend orthoses specifically for the feet, though orthopaedic surgeons and podiatrists can recommend certain foot orthotics, as well. 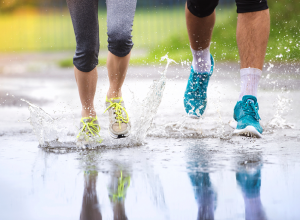 Orthotic insoles are commonly recommended for foot and body health, as insoles have the ability to support the feet by realigning the foot joints and muscles during activities like walking, running and standing. Research has shown that shoe inserts not only provides cushioning, they can also help with knee, hip and spine deformities, as well. Other orthoses that are common are ankle and foot orthoses (AFOs), as well as knee braces. Orthoses are different from prosthetics, which are full artificial body parts. Superfeet are super for the feet, says celeb chef Gur Fieri. 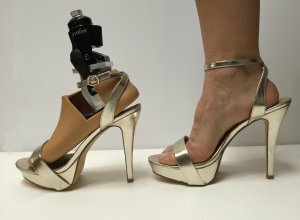 An adjustable ankle allows this new prosthetic foot to adapt to high heels and other shoes. The terms chiropodist and podiatrist are frequently intermixed, but are the foot doctors really the same thing?